Wright Seed, LLC is an Independent Regional Company of Axis Seed™, one of the fastest-growing independent seed companies in America. 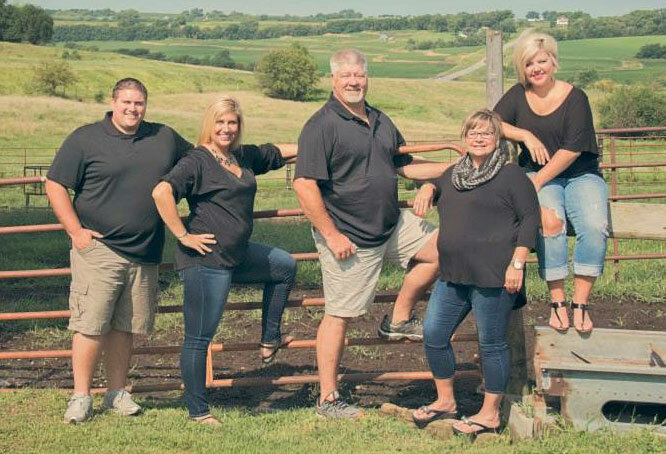 Robert Wright founded the company in 2011 with a business approach made-up of honesty, insight, and over 30 years of local farming and seed industry experience. No corporate agenda. No complicated jargon. Being a truly independent vendor enables Wright Seed to deliver genetics, traits, technology, and seeds that are proven performers in Southwest Iowa and Northwest Missouri regions.